Personal Injury Attorney Satellite Beach, FL | David R. Heil P.A. 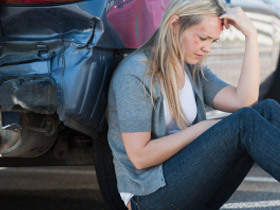 If you’ve been injured in an accident, you’re dealing with a lot. Medical treatments, time off from work, insurance companies – there are so many questions that it can be difficult to know how you should even begin to sort through it all. 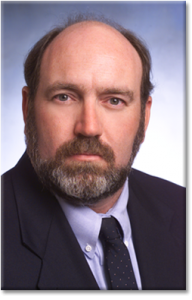 Call Attorney David Heil today. Have you been personally injured due to the negligence of someone else? You require legal representation from a personal injury lawyer who cares deeply about protecting your legal right to be compensated for the injuries you have suffered. I am your dependable and trusted Satellite Beach personal injury attorney. You can trust me to personally handle your case aggressively to maximize your recovery while also maintaining the level of privacy and dignity you deserve. Over the years I have handled a multitude of cases ranging from personal injury and complex medical malpractice claims to representing victims of dangerous pharmaceuticals and more. While some lawyers may pass your case off to an investigator, paralegal or case manager, I personally handle each case with expertise, sophistication, and professionalism. As a personal injury lawyer in Satellite Beach, I understand the deeply personal nature of each individual case and therefore ensure compassionate, responsive care that stands above the rest. Each case is unique, and I strive to understand all facets of your specific situation resulting in my effective and high-level ability to defend your rights.